Up to 85 percent of the commercial corn, soybean and other hybrid seeds sold in the U.S. are tested in Puerto Rico. 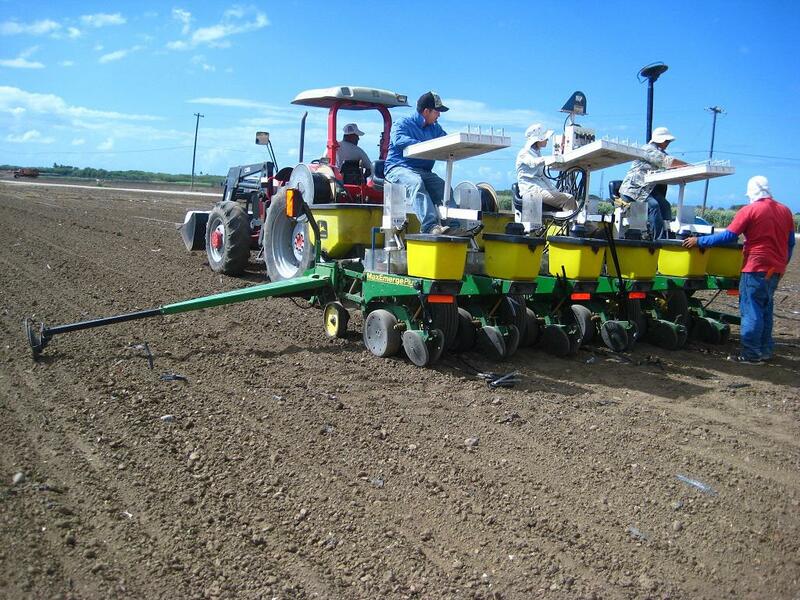 Workers in Puerto Rico plant seeds last year. 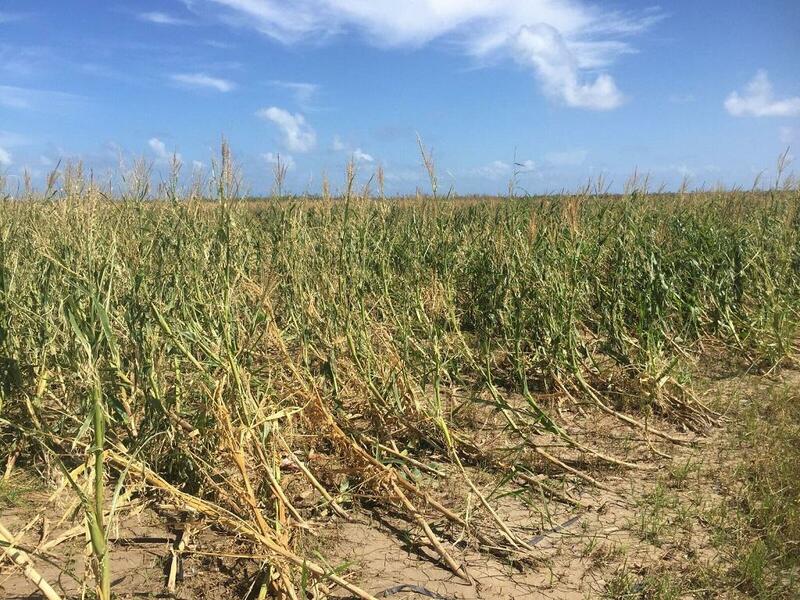 A field of crops that was damaged by Hurricane Maria. MayerSeedline's Les North travels from Iowa to Puerto Rico every winter to verify the quality of crop seeds. 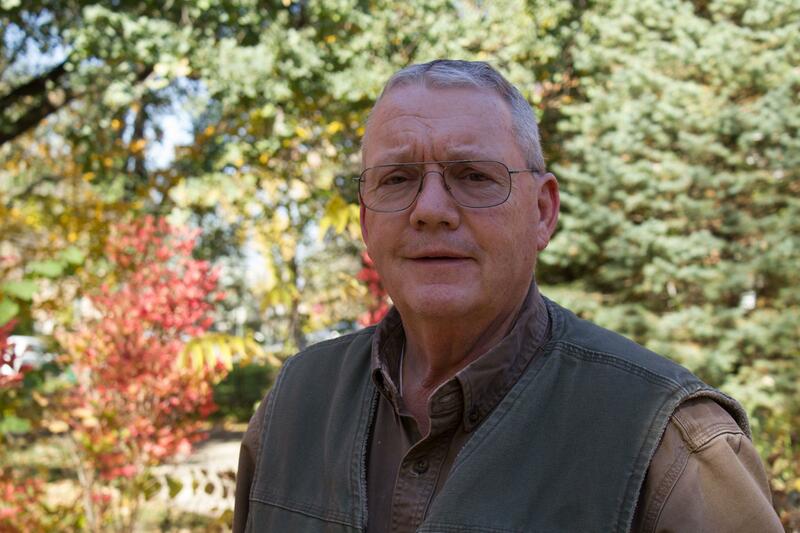 Mike Stahr manages Iowa State University's seed lab. Here, he notes his observations of some tiny corn plants. 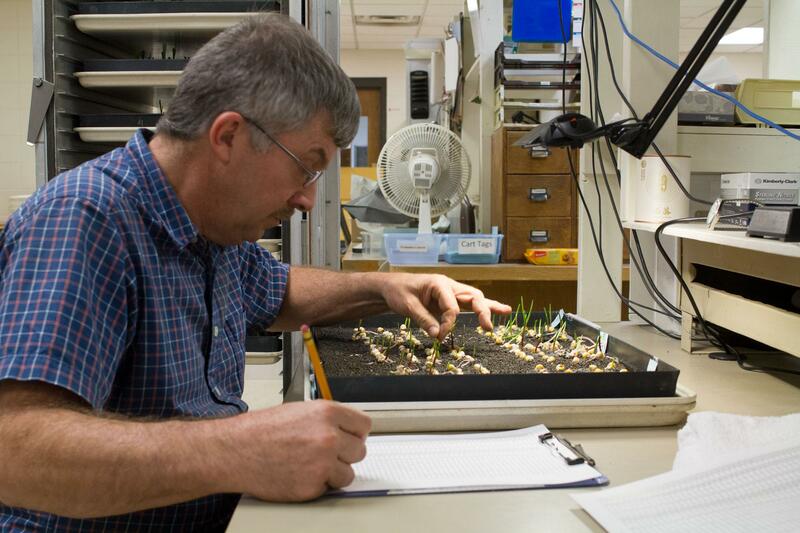 He says there are things even the best seed technologists can't see in a lab, which is why field tests are important. This is an example of a typical "grow out" in Puerto Rico. There are two rows planted with the same seeds, marked by an identifying tag. This story originally aired on NPR's All Things Considered. Listen to the audio version here. 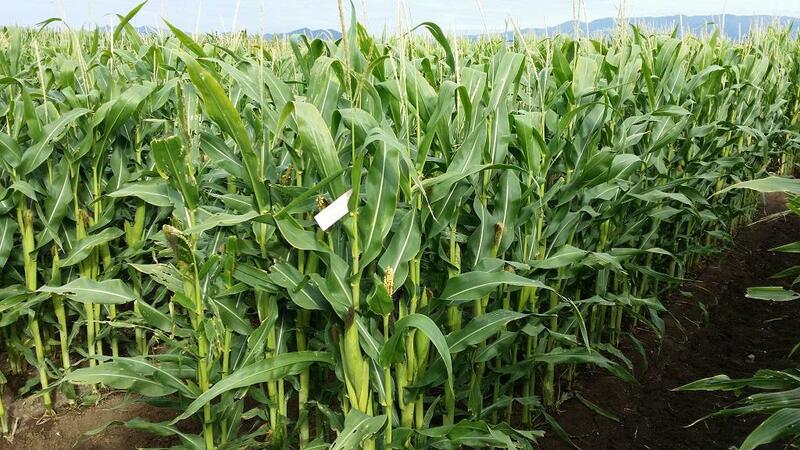 Updated March 13 with details of settlement — U.S. corn growers, grain-handling operations and ethanol plants will see a slice of a $1.5 billion settlement Monday in a class-action lawsuit over a genetically engineered variety made by Swiss-based Syngenta AG.